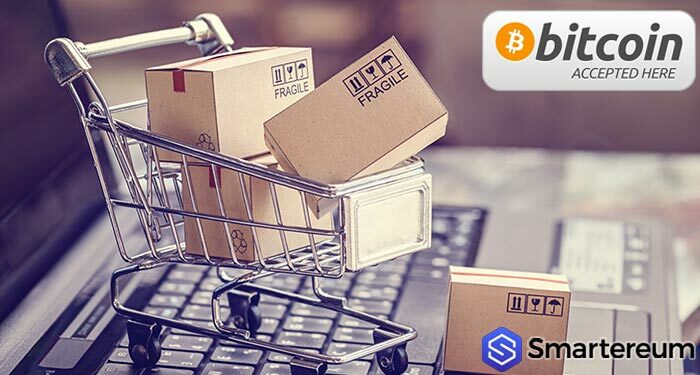 Customers of Digitec and Galaxus, the of Switzerland’s top online retail stores, will now be able to make purchases using cryptocurrencies like bitcoin according to an announcement from their parent company. “Customers of Digitec and Galaxus, read the announcement, will be able to pay for carts exceeding 200 francs through a third-party service, Coinify,” the Digitec Galaxus Group, wrote on Tuesday, March 19. Per the announcement, the two e-commerce sites will accept a dozen of cryptocurrencies including Bitcoin (BTC), Ethereum (ETH), Litecoin (LTC) and Bitcoin Cash (BCH) through a partnership with crypto payment service provider Coinify. However, Digitec and Galaxus will not hold cryptocurrencies. 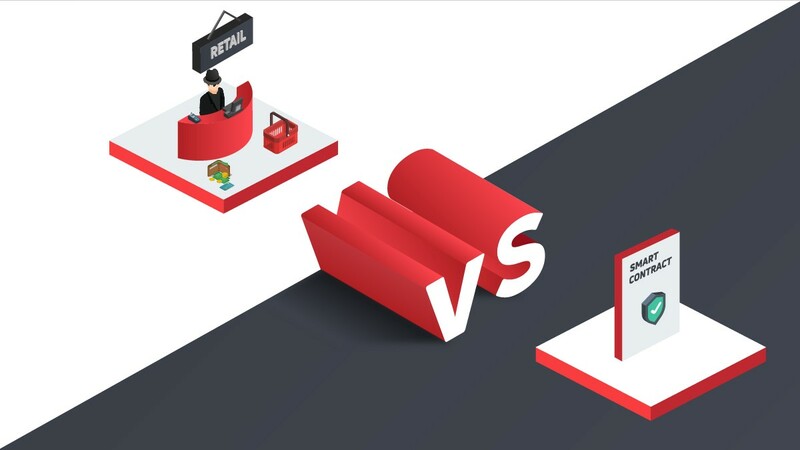 Through the arrangement with Coinify, the e-commerce giants explained that users can easily spend cryptocurrencies on their platforms without restrictions. Coinify will convert the cryptocurrency in real time and deliver its fiat value to the merchant. This way merchants are protected from the unwanted issues like price volatility and high risk of cyberattack. This is definitely welcome development for the cryptocurrency supporters in Switzerland and beyond given the magnitude of the e-commerce industry. Digitec Galaxus Group, however, expressed caution going into the cryptocurrency space. 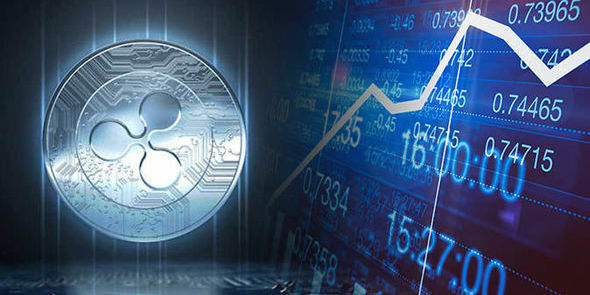 The group’s Chief innovation officer Oliver Herren said that the group is not “running into the knife” with its approach towards cryptocurrency. He indicated that the group is at best testing crypto-integration. 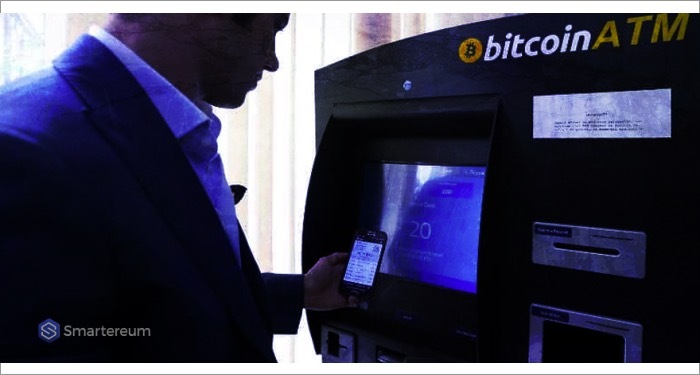 Herren’s sentiment underlines a trend around cryptocurrency adoption as most businesses hesitate to incorporate cryptocurrency payments. When they do, most times they opt not to store cryptos using third-party services like Coinify. 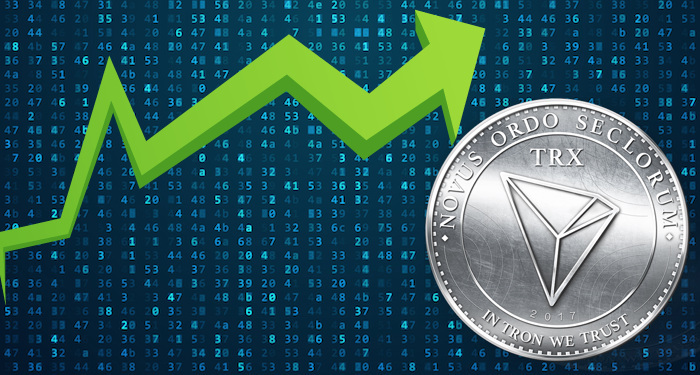 The trend can be traced to the cryptocurrency crash of 2018 and the subsequent crypto winter which is still affecting the market. Having seen digital assets lose more than 80% from their all-time highs, merchants seem dissuaded from accepting bitcoin and other cryptos. 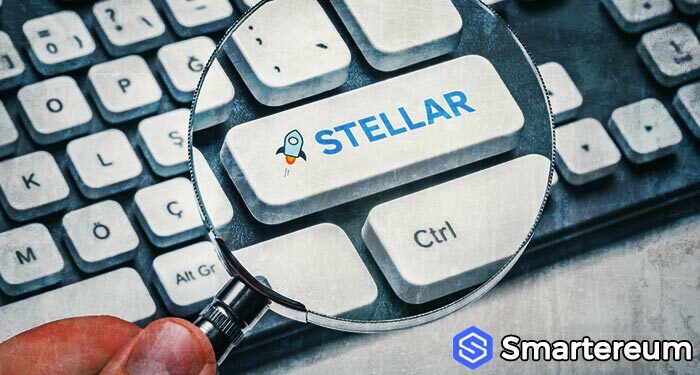 Notable firms like payment platform Stripe, social media platform Reddit, and travel platform Expedia all disabled crypto payment options. However, it’s not all doom and gloom for crypto adoption in this area. 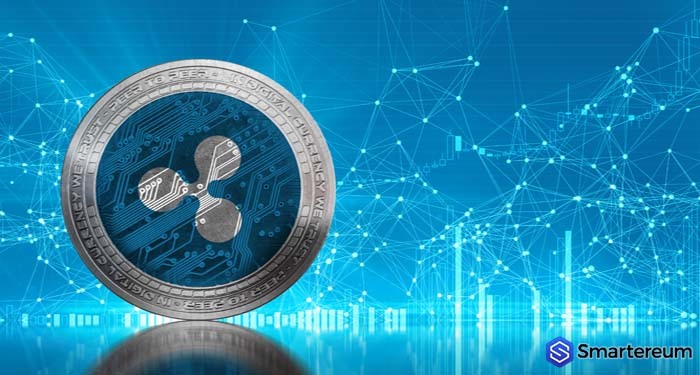 As Smartereum reported, about 3.3 million e-commerce stores could soon be integrated with cryptocurrency payment option using Ripple’s XRP token as the Blockchain startup partners with WooCommerce. 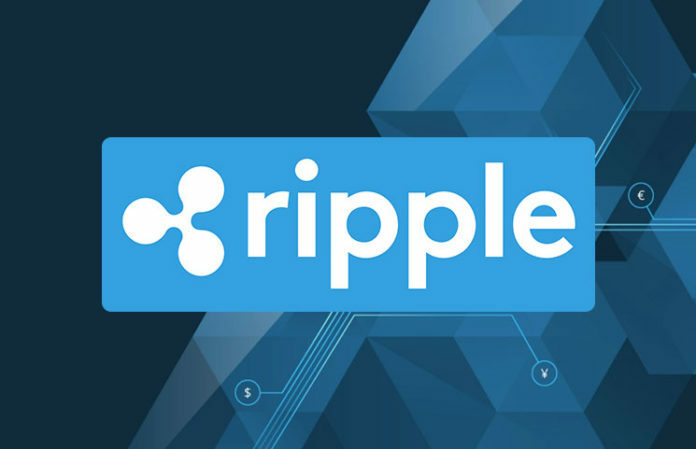 Ripple Labs announced a hackathon for developers who can who want to build XRP-integration plugins for WooCommerce.